Did you take part in either of the first two live events of the 2016 Nissan GT Academy? If yes, then Nissan Philippines is inviting you to set new lap times as the company has invalidated the results of the aforementioned tourneys. 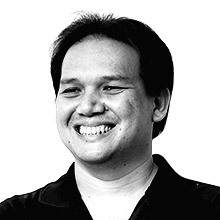 According to the company, it has received feedback from participants who took part in the first two live events—staged in SM Mall of Asia last June 30 and Trinoma from July 1 to 3—that there supposedly were some disparities between the lap times set when compared to the results in subsequent events staged around the country. Although Nissan Philippines and Sony Interactive Entertainment Asia (SIEA) did admit that the top 20 lap times set at the first two live events were very different from those set at subsequent events, both parties couldn’t explain why the disparity occurred in the first place. The carmaker maintains though that the conditions for each and every live event are identical when it comes to the game, its settings, and the equipment used. 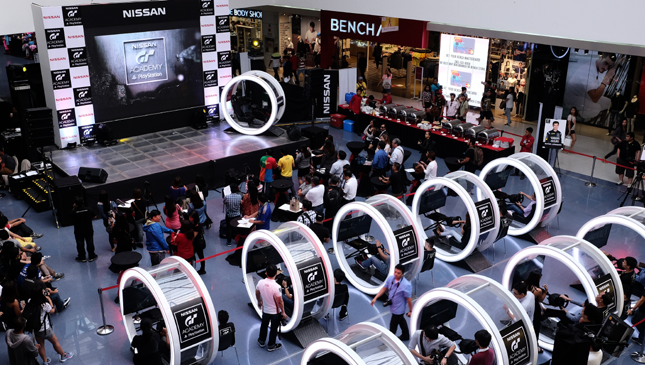 Nissan Philippines did reveal that for the first two live events, PlayStation 4 'test kits' supplied by SIEA were used for the pods, whereas standard PS4 consoles that are no different from those that can be bought in malls were used in succeeding events. So, in the spirit of fair play for all participants, the lap times set with the PS4 test kits have been invalidated and only standard PS4s will be used at future tournaments. "Participants of the first two live events are invited back to have the opportunity to set new lap times in future events arranged by Nissan Philippines, Inc.," the carmaker said at the end of its announcement. As it so happens, a 2016 Nissan GT Academy Philippines live event is happening this weekend, until August 21, at SM Makati from 10AM to 10PM. So if you’re one of the participants whose lap times were invalidated by Nissan Philippines, you’d better drop by if you still want a shot at becoming "the next great Filipino professional racing driver."